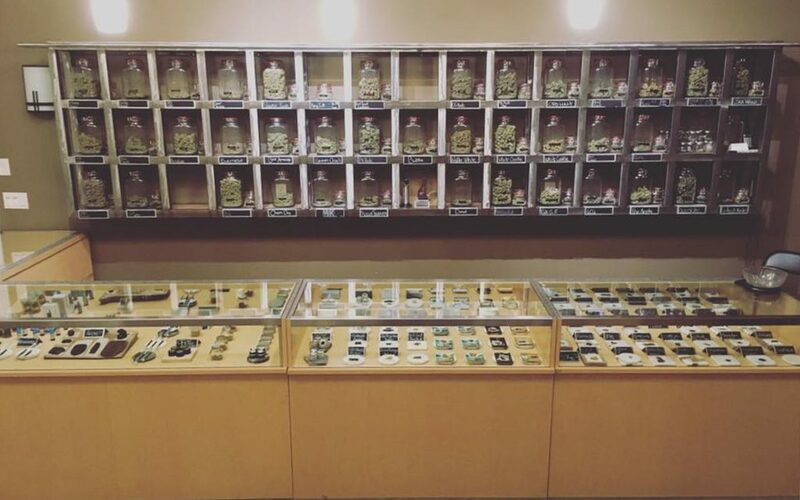 Hemp and Wellness takes a truly holistic approach to health, offering on-site reiki, reflexology, craniosacral therapy, and massage, as well as high-quality cannabis flower, concentrates, and edibles. 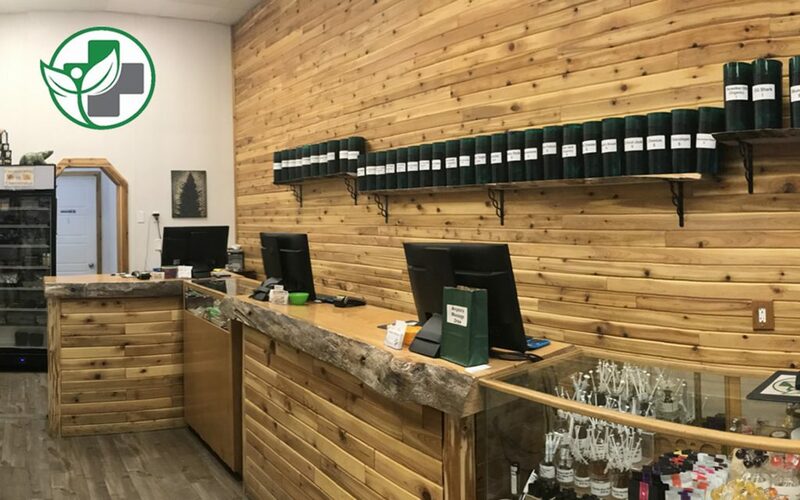 Reviewers on Leafly are quick to mention that the staff at Hemp and Wellness are some of the most caring, welcoming, and friendly people in town. 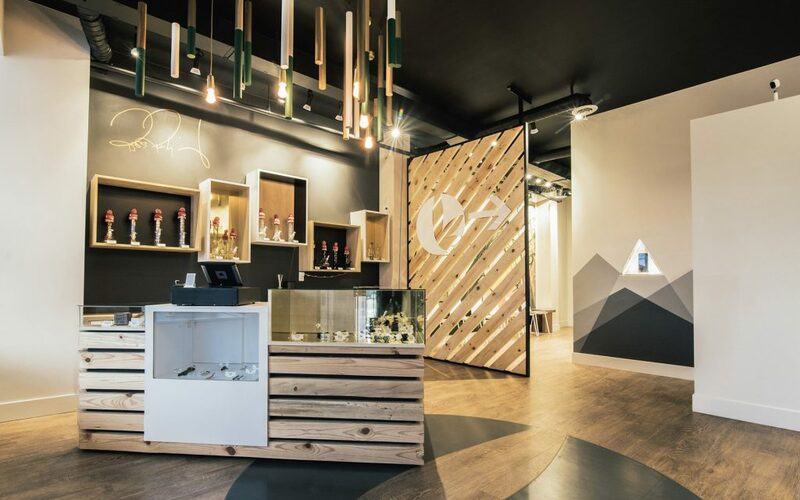 New to the Kelowna area, Ross’s Gold is committed to providing local patients with the best medical cannabis while keeping them informed about the latest industry innovations. 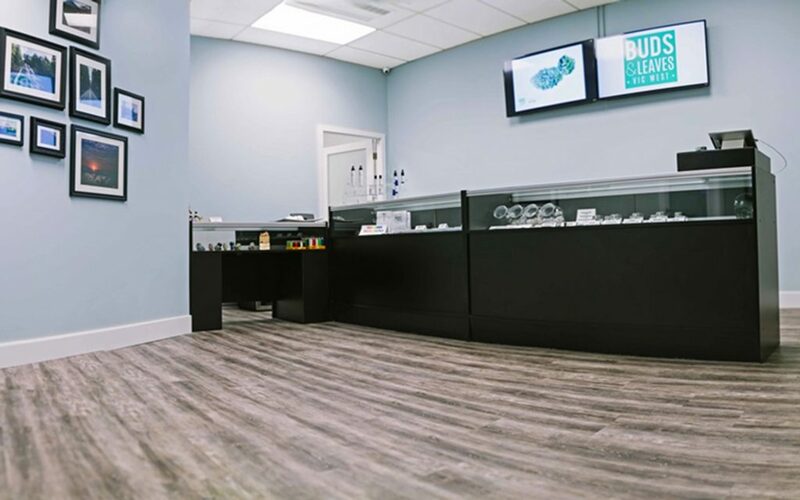 Patients are impressed with their large selection and helpful staff, and it’s completely normal to be a little bit blown away by how beautiful the place is. 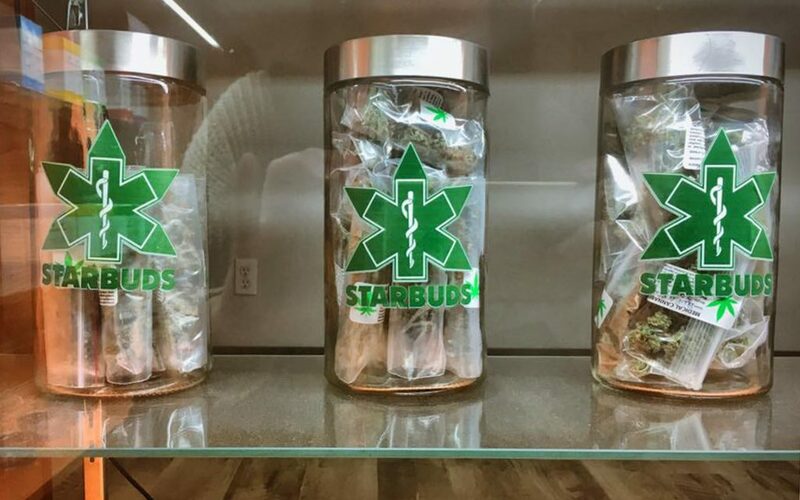 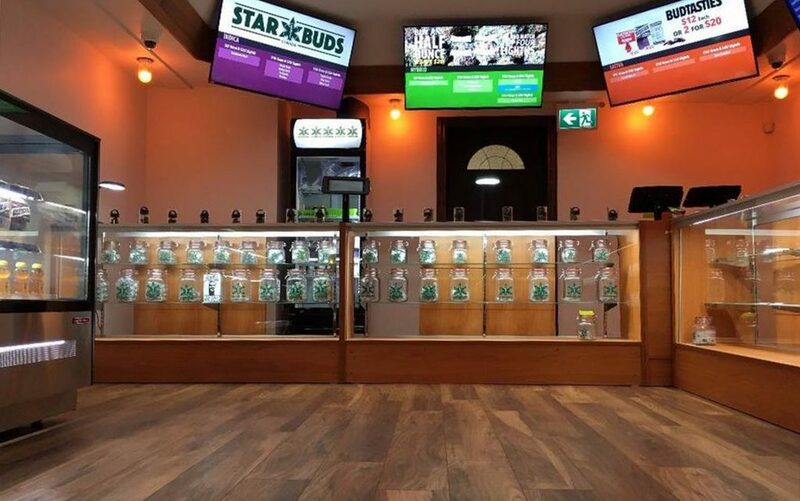 Starbuds in North Kamloops is committed to helping medical marijuana patients find the relief they’re looking for. 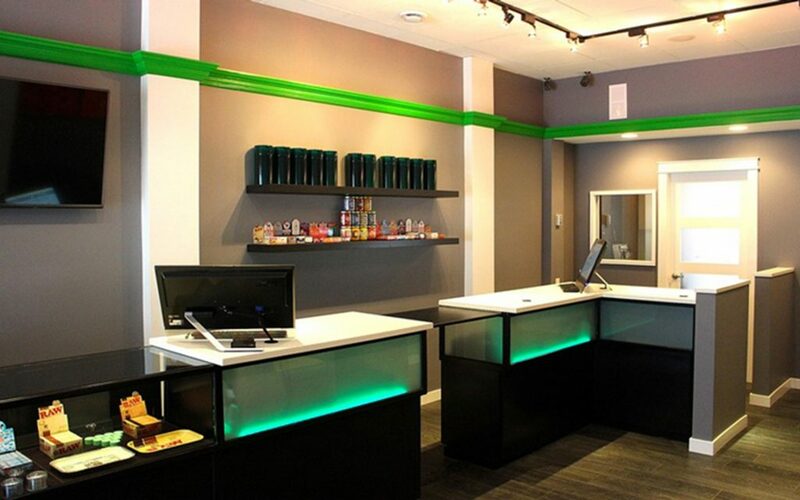 Reviewers appreciate the clean and inviting storefront, friendly and knowledgeable staff, and convenient location. 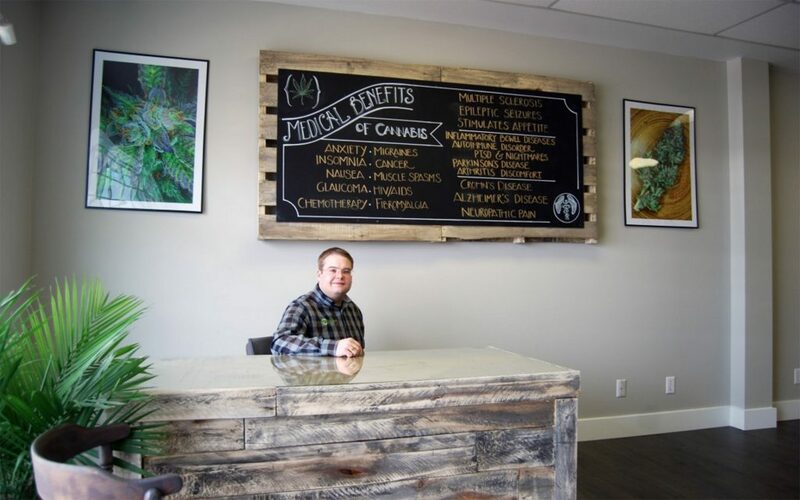 The Herbal Health Centre is focused on alternative medicine and believes in educating its patients to help them access the highest quality cannabis to emphasize wellness. 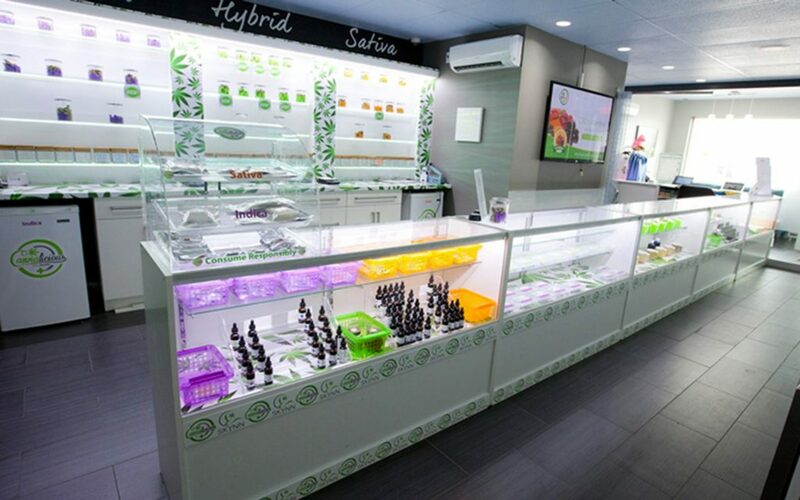 Its menu boasts over 30 strains of flower, plus edibles, concentrates, topicals, and more. 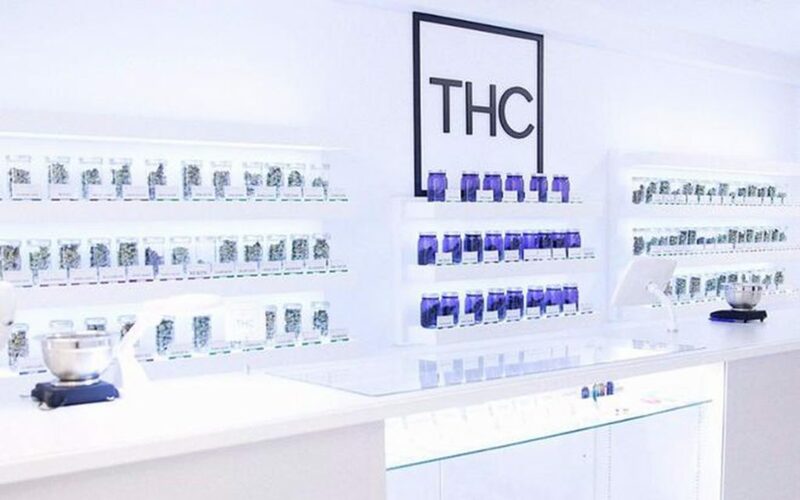 It also offers nationwide mail order to secure your meds throughout Canada.